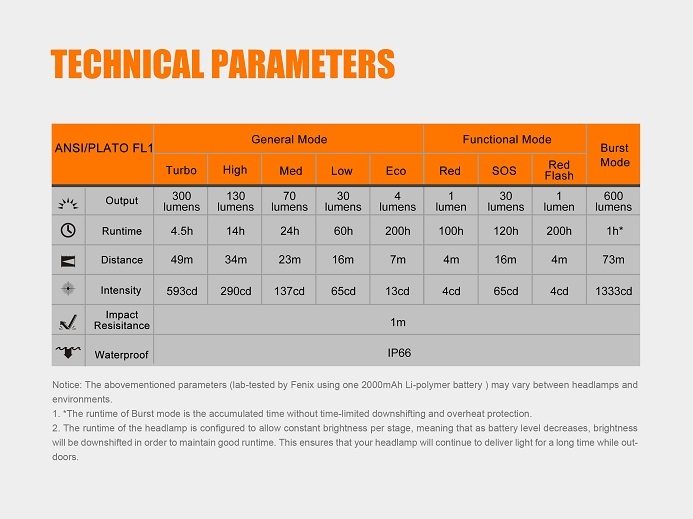 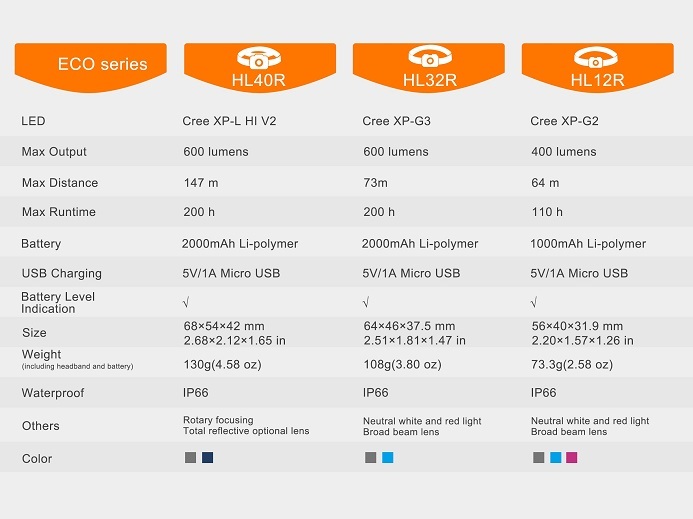 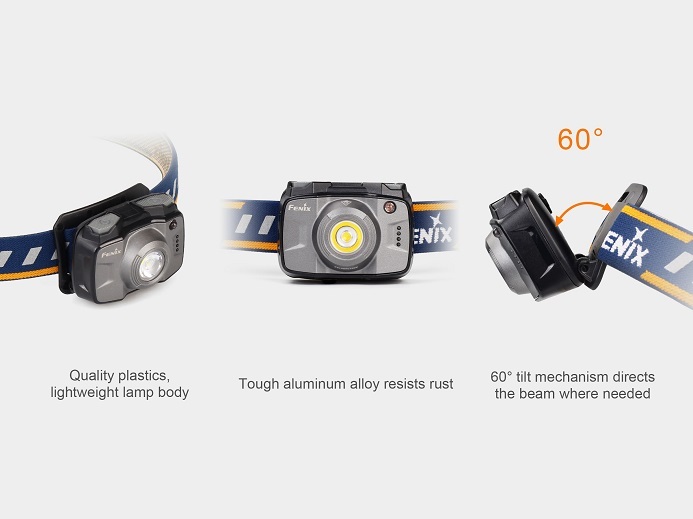 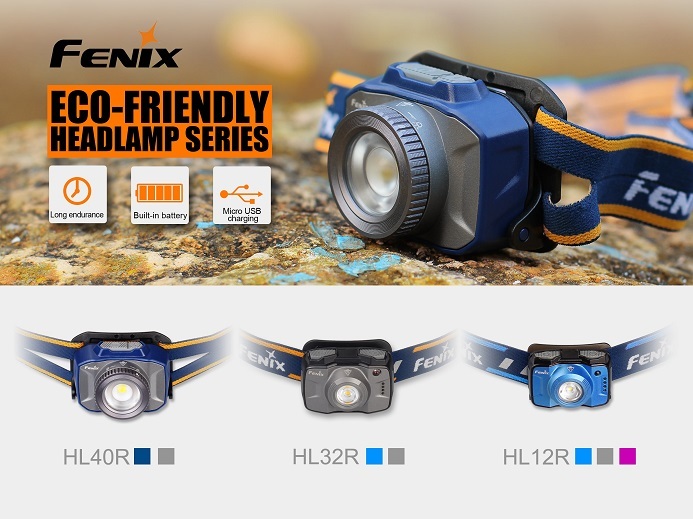 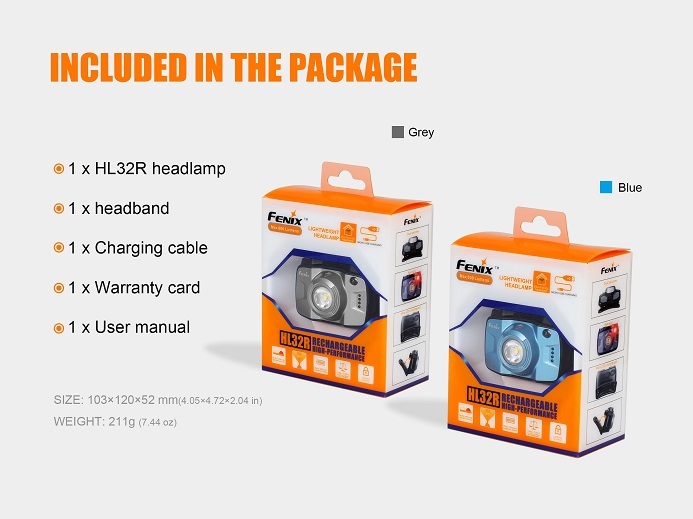 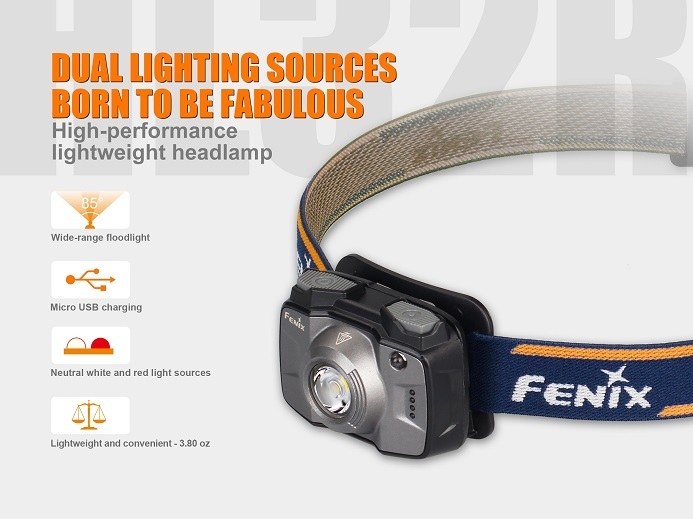 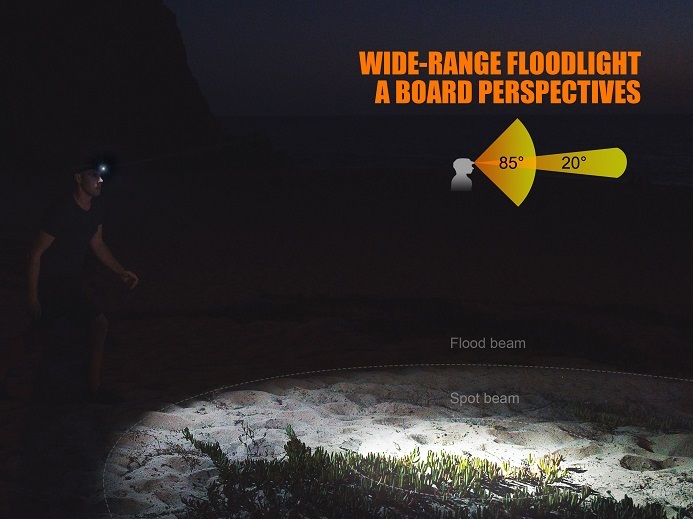 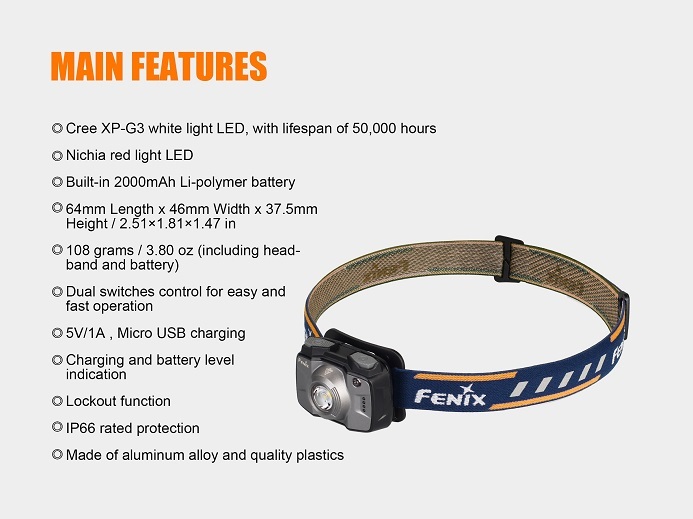 The Fenix HL32R is part of the new eco-friendly rechargeable LED headlamp line offered by Fenix. 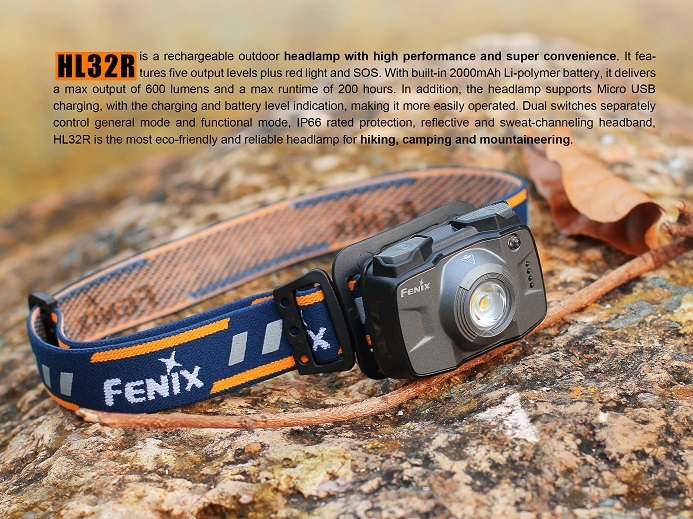 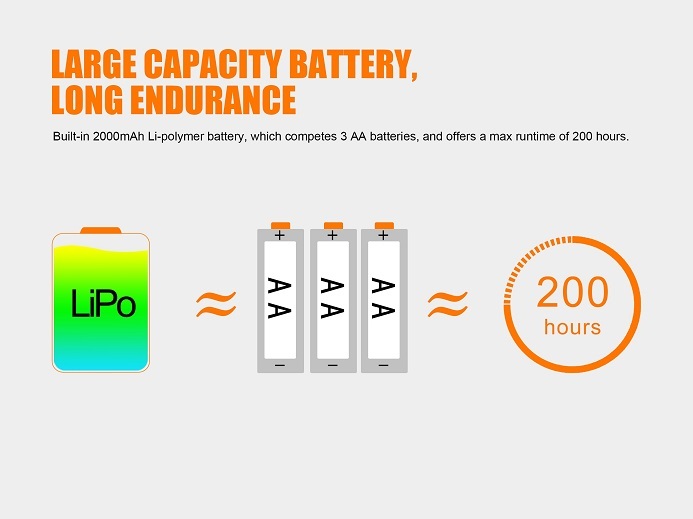 With its built-in 2000mAh Li-polymer battery offering a maximum runtime of 200 hours and max burst output of 600 Lumens, this rechargeable headlamp features 5 different output modes plus, red light, SOS and burst mode. 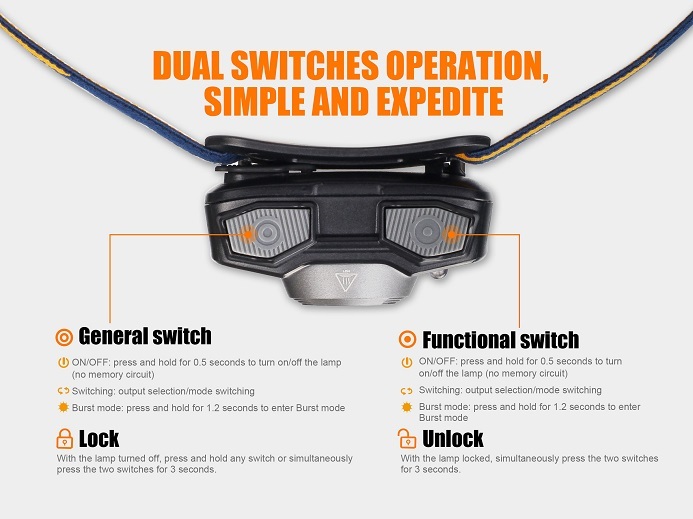 The dual switch design of the HL32R offers separate control of the general and functional modes. 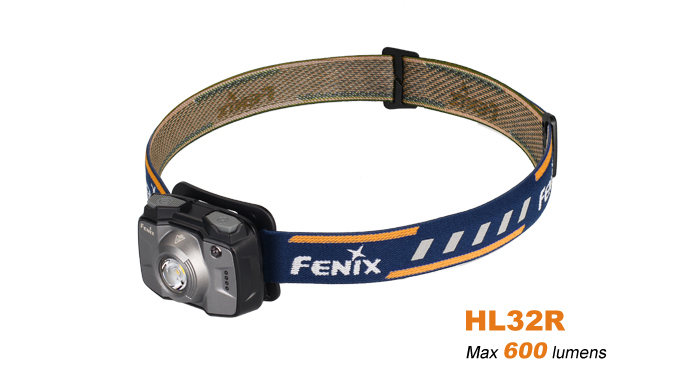 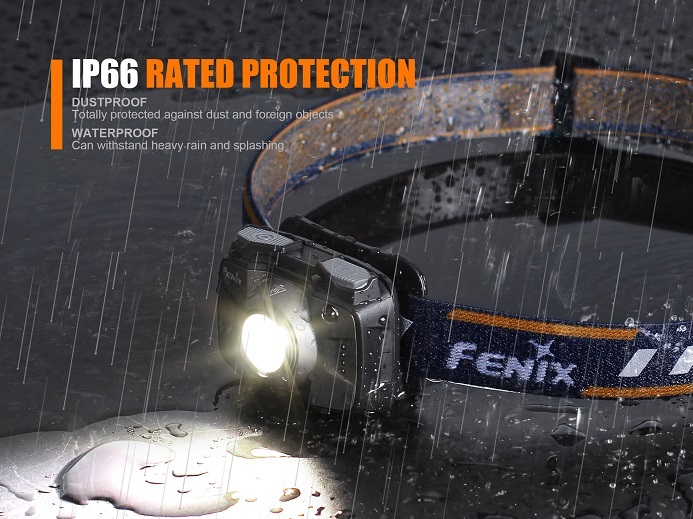 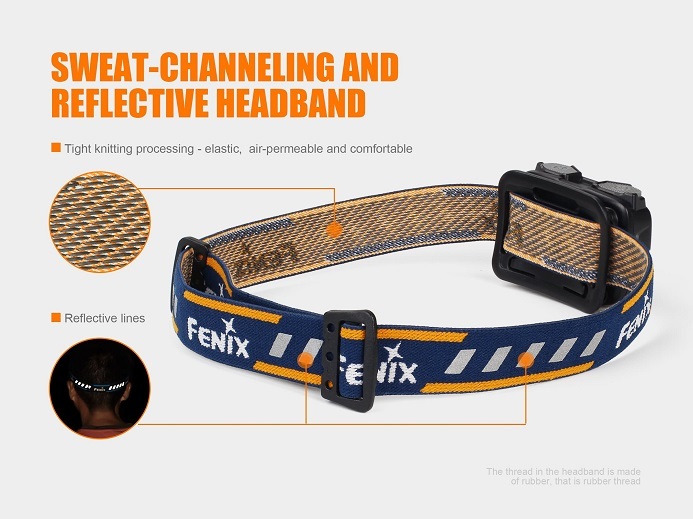 Combine all this with an IP66 rating and a reflective sweat-channeling headband you get a true reliable LED headlamp for hiking, camping, and much more with this Fenix HL32R.